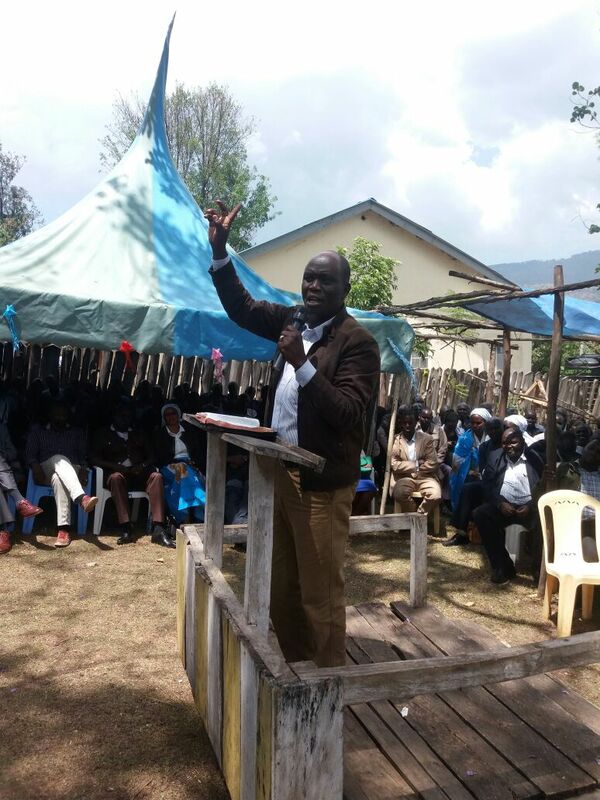 During a Church service held in Tach-Asis to mark the Mavuno celebration’s which was widely attended by all aspirant’s aspiring for various seats in the constituency, what majorly played out was the Political heat in the parliamentary race where it’s seen as a two horse race between the incumbent and Peter Lelei, as the nomination date approaches. SEE ALSO: Why Hon Julius Melly is likely to Win. 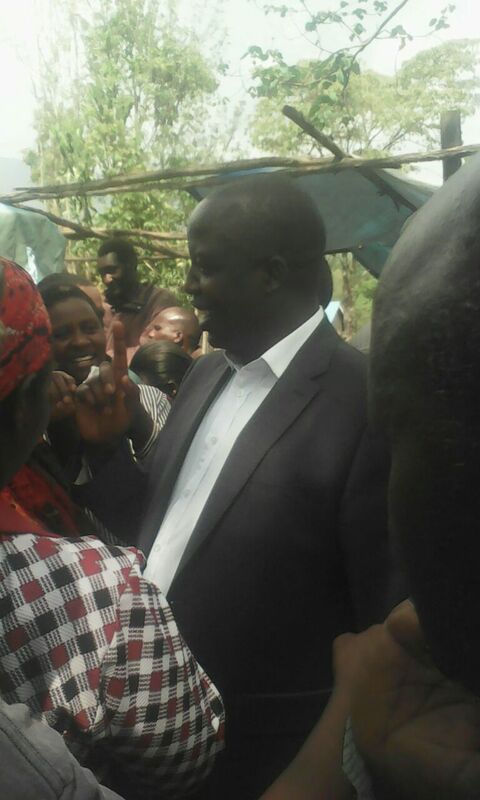 Peter Leley applauded the work of Hon Melly terming it as commendable, a hardworking Member of Parliament whose work has been seen and felt in the constituency, he cited also the exemplary performance of his former High School, Meteitei Boys School while he was the Principal before joing his ambitious political career. He added that Hon Melly deserved a Promotion as Cabinet Secretary in the Government, however he didn’t disclose the exact ministry. When Hon Julius Melly took to the Podium, He Thanked Uasin Gishu County Secretary Peter Leley for acknowledging and appreciating what has happened since he took the office in 2013. He also told off claims of being promoted to be a cabinet secretary, saying that he had all the energy and will to finish his project’s and development he initiated in the coming term, he urged him to support him on his re-election bid for his second term then come 2022 he can now become a cabinet secretary. They were speaking During the Mavuno Celebration’s event in St.Mary’s Tach- Asis, Tinderet Sub- County. 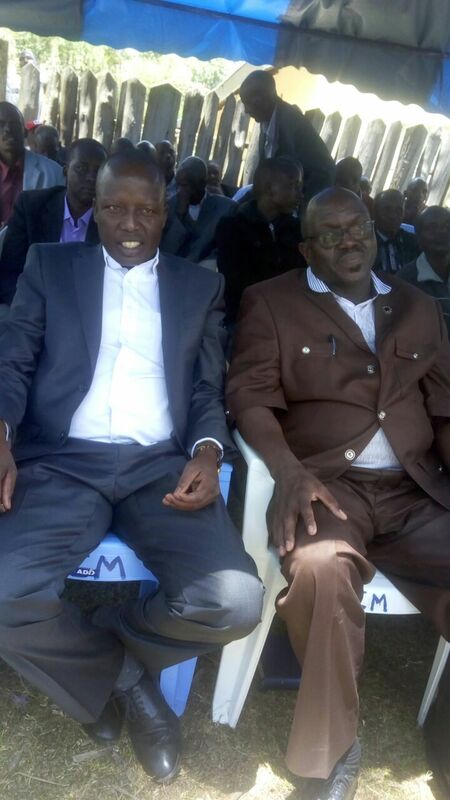 Those in attendance included ,Nandi Deputy Governor, Parliamentary Aspirants, MCA aspirant’s and Boniface Tenai who is eyeing the County Senatorial seat. 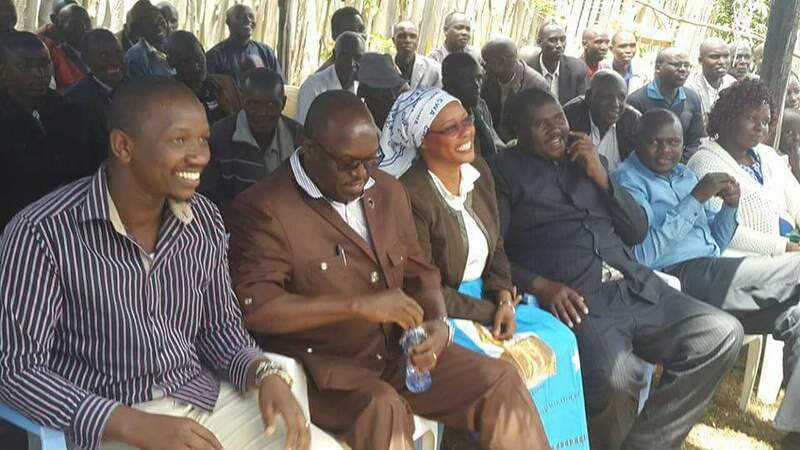 Tinderet Parliamentary Race has attracted Five Member’s so far all battling for the Jubilee Ticket. These include Hon Julius Melly, (incumbent Mp) Uasin Gishu County Secretary Peter Leley, Dan Kemei IT expert at KAA, Grace Serem and Nandi CEC in charge of Health Matthew Rotich.